These chairs are a stylish, affordable solution for multipurpose environments. 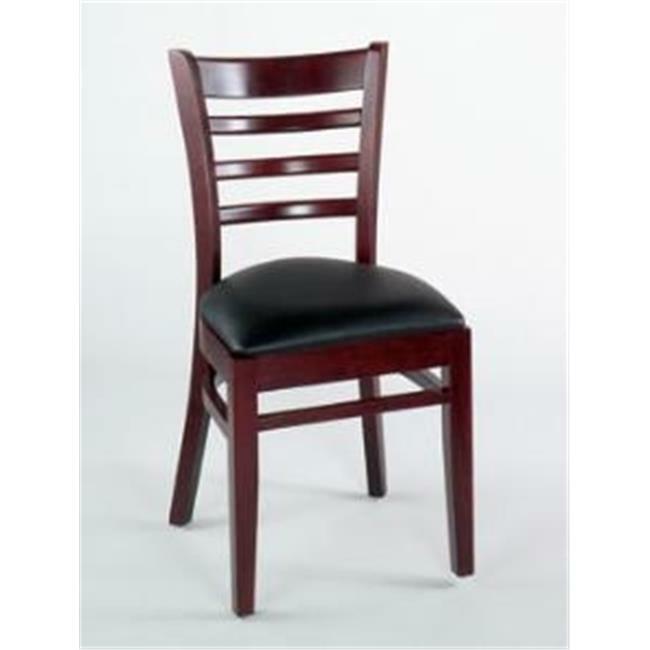 All Grand Rapids chairs and barstools are highly customizable. Metal chairs are manufactured from high quality plating grade steel-significantly stronger than the industry standard. Hand tailored, coped and brazed joints to maximize strength and prevent rust. Constructed for commercial/restaurant usage.